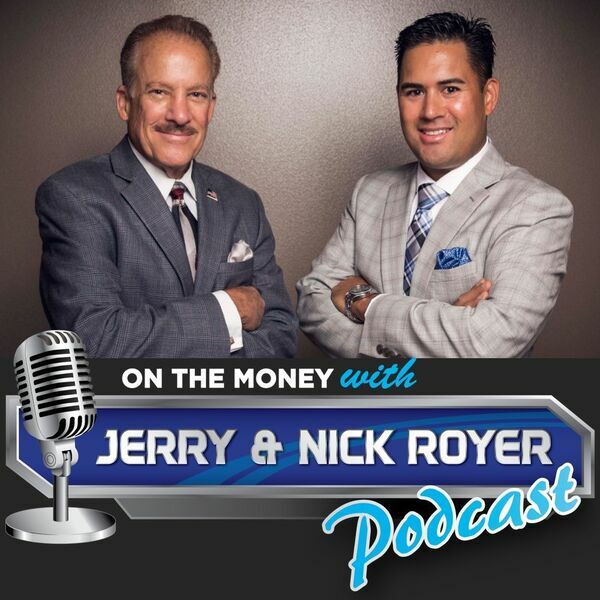 On The Money with Jerry and Nick Royer Podcast - Episode #35 Interview with David Bach on Picking The Right Advisor, Having A Written Plan, and Investing in Today's Market! On this episode Jerry and Nick welcome back New York Times Best-Selling Author David Bach! David has been in the financial industry for nearly 3 decades and is the author of nine best-selling books, including The Automatic Millionaire, Smart Women Finish Rich and Smart Couples Finish Rich. He’s also been a guest on the Oprah Winfrey show several times and is considered one of America’s most trusted financial experts. - How too many people think they have a financial advisor, but come to find out they are missing that all important written financial plan. - What the key parts are to a solid written plan. - What things you should be looking for in a financial advisor. - What should you keep in mind when investing in today's market. - What is a financial stress test and should you get one.